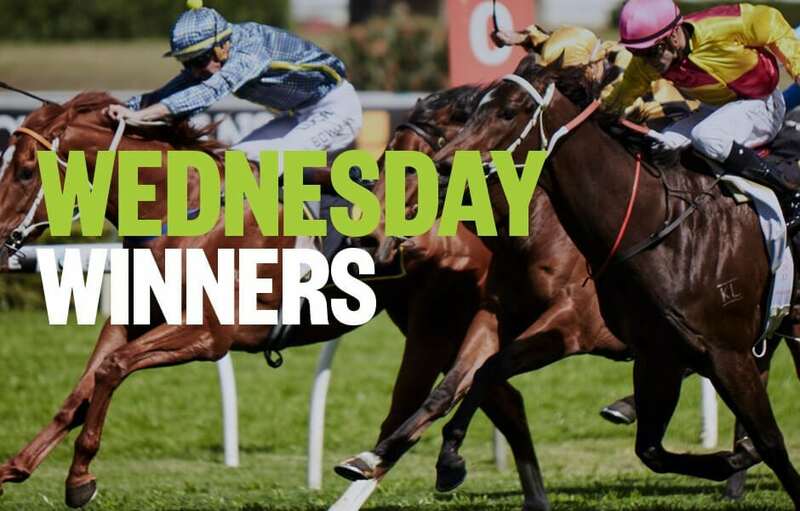 Palmerbet Racing Team takes a look at today’s thoroughbred meetings and single out three top horse racing tips, from Ipswich and Ararat. Good luck, punters! Even bunch. The small field should suit the somewhat inappropriately named SHE’S RELIABLE. That’s said because she has won just once from 11 starts. Today might be the day, however, because last start in a stronger race at Doomben over a mile, she was backed in from $14 to start $8 and flshaed late for 4th. The confidence was high and she was doing best work at the end after being tucked away in mid-field until the bend. Easier race, stable confidence presumably is still high and extra journey. A lot to like about her hopes in this. This might prove to be a great race down the home straight. LOTUS LEAF is in form and rockets home from the tail. GREAT KEPPLE is in form and probably is on pace all the way. Both are new to this journey and certainly the way Lotus Leaf races suggests she is the one. But if Great Kepple can control the speed, he will have that head start as they turn and that may make the difference. They look the obvious quinella play. You have to be a bit forgiving in this racing game. Because horses aren’t machines. After COVERT MISS scored in a pair of bush races, looking on both occasions in her maiden then Class 1 wins, to be progressive, she was taken straight to Flemington on a Saturday. And she was handy to the bend in a strong BM70. Didn’t get beaten all that far. Anyway, drops a long, long way in grade here. Drawn well enough and gets a 3kg weight relief. Might just surge late to win from SHE’S OUR GIFT.